Arab forces conquer most of the Byzantine territories, formerly occupied by the Persians. Irish monks establish early-medieval art. The greatest surviving product of these monks is the Book of Kells, a Gospel book of decorative art. Vikings first attacked England, which started a 200 year regime of terror for England and Europe. 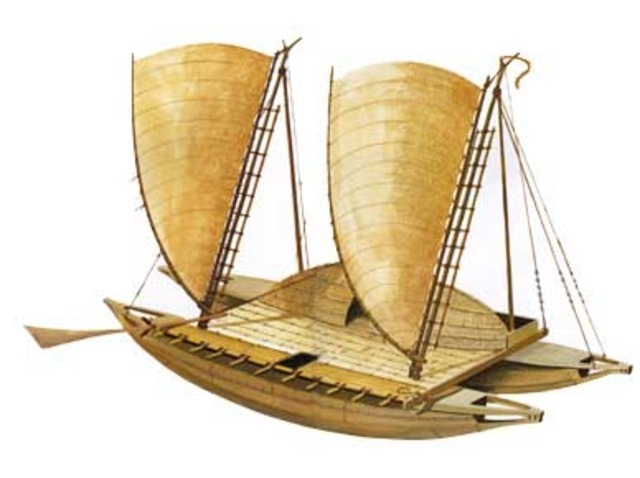 Japanese Shogunate Emperor forbids contact with China. Harald I gains control of Norway. Olav I conquers Norway and proclaims it a Christian kingdom. Olav I dies; Norway is ruled by the Danes. Olav II regains Norway from the Danes. 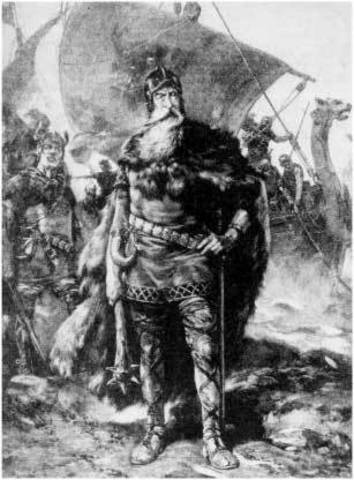 Knut (Canute), king of England and Denmark, conquers Norway. Harold Godwinson king of England defeats Harald Hardrada king of Norway at the Battle of Stamford Bridge. Inca civilisation emerged in South America. German princes abolish the hereditary claim to the throne and establish the right to elect new rulers. 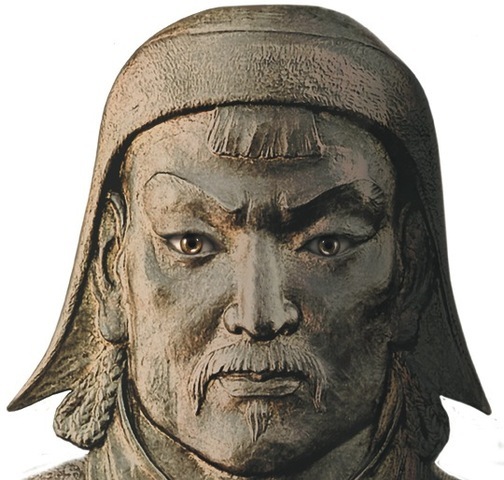 Genghis Kahn forms Mongol alliance and begins period of Mongol expansion. 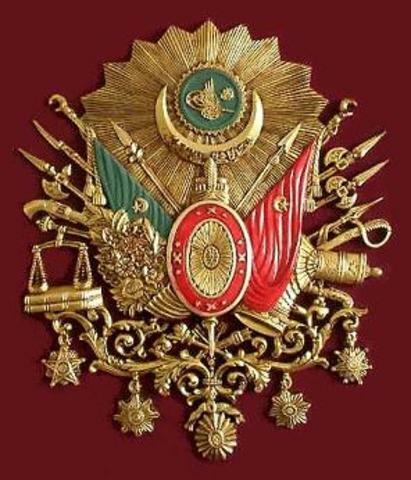 The reign of Osman I, founder of the Ottoman Empire, began. Black death erupted in China. By this date The Black Death had killed 25 million people in Europe alone. A war began between the English and the French directly following an occurrence of the Black Death in France. 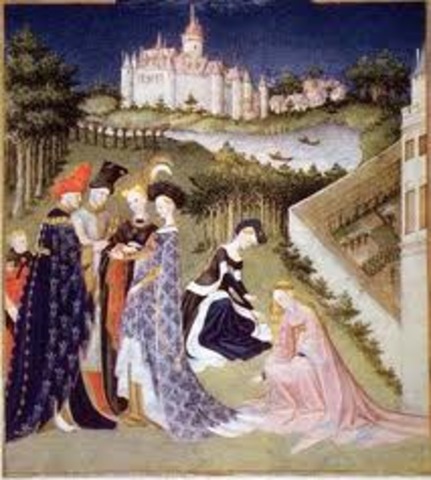 French peasants suffered the most economically, as is usual in medieval times during war. The province of Burgundy breaks from France and allies with the English during the Hundred Years' War. 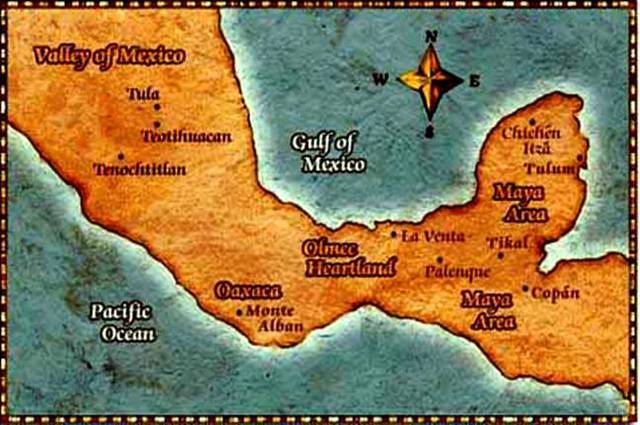 Aztec Empire was founded in central Mexico.